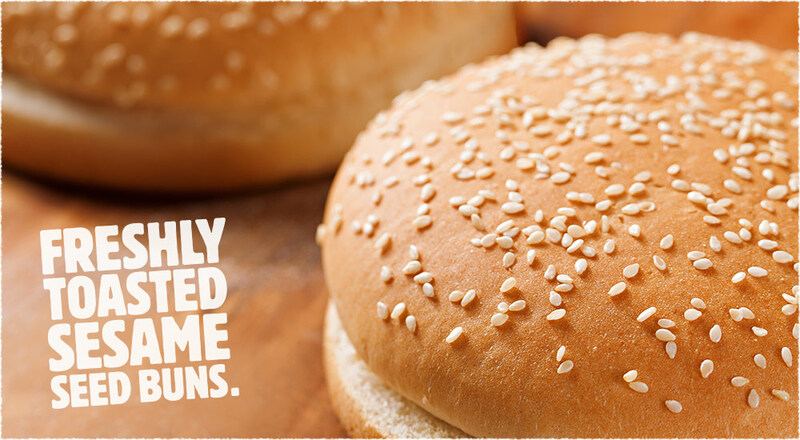 BURGER KING® restaurants receive their signature sesame seed buns from their local bakery. Restaurant team members inspect each shipment to ensure the buns are delivered in the best condition. Our sesame seed buns are always fresh, never frozen. 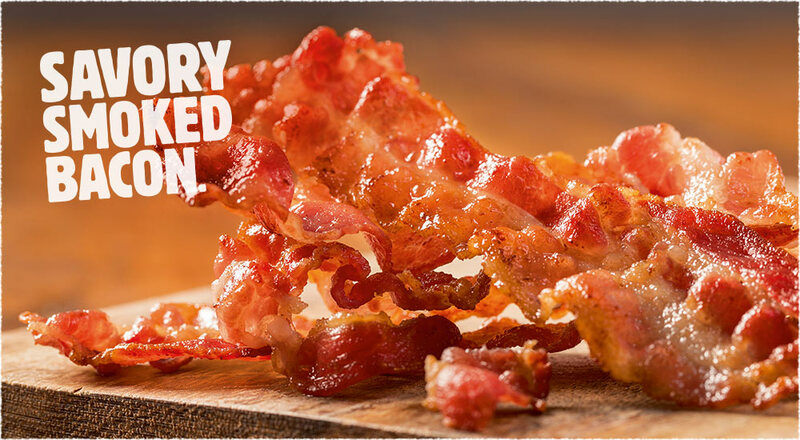 To ensure that each BURGER KING® restaurants receives fresh produce we work with regional distributors, allowing us to serve the freshest produce to our guest. 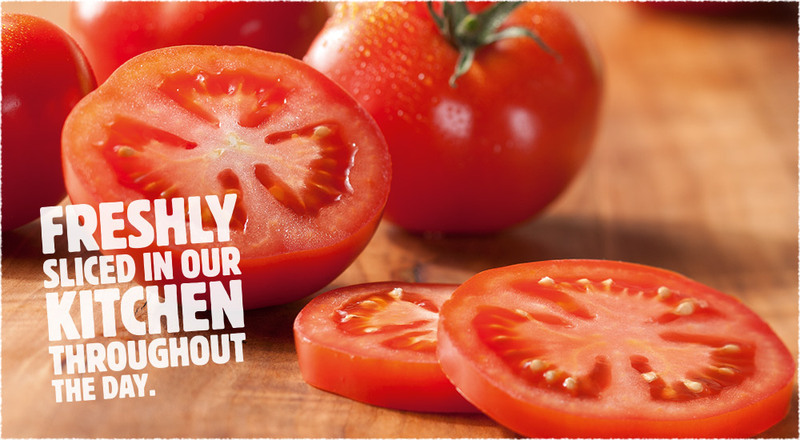 Every day, restaurant team members freshly chop and prepare our ripe & tomatoes. 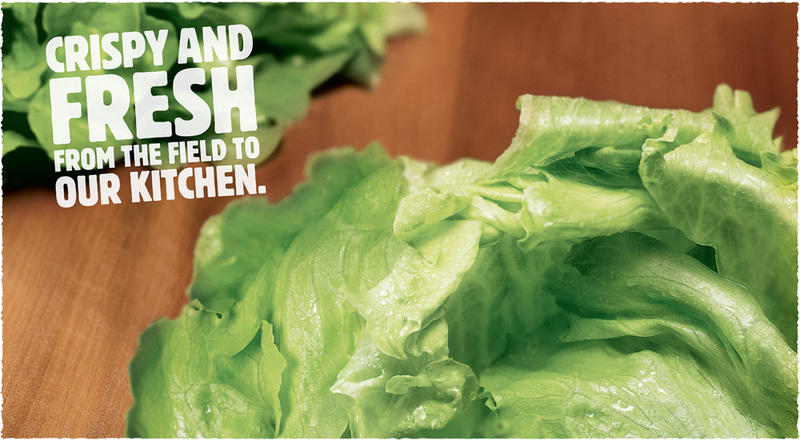 Our iceberg lettuce arrives is of the finest quality and always perfectly fresh and crisp for that perfect crunch when you bite into your sandwich. 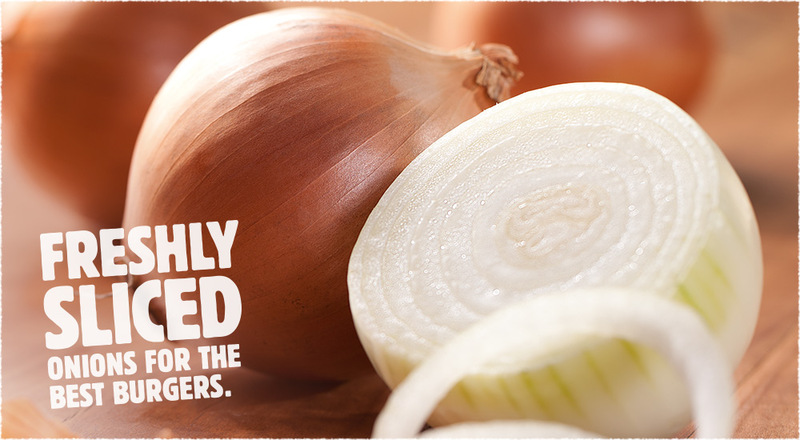 Our onions sourced from top quality suppliers to ensure that they are always fresh for our customers. 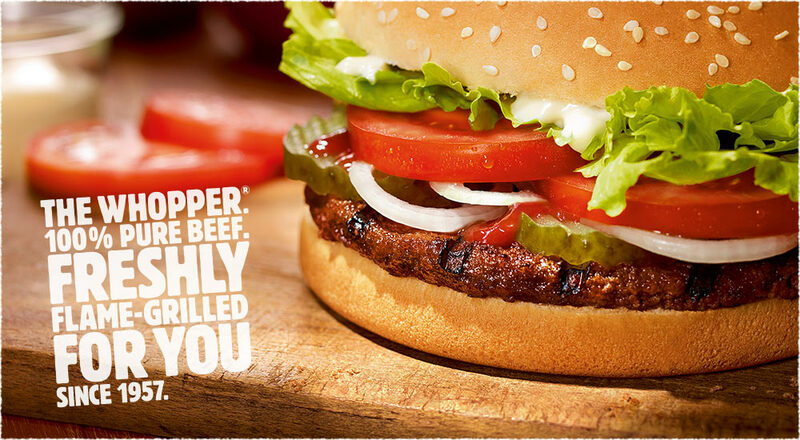 Each of our signature hamburger patties is made using only 100% Irish beef. 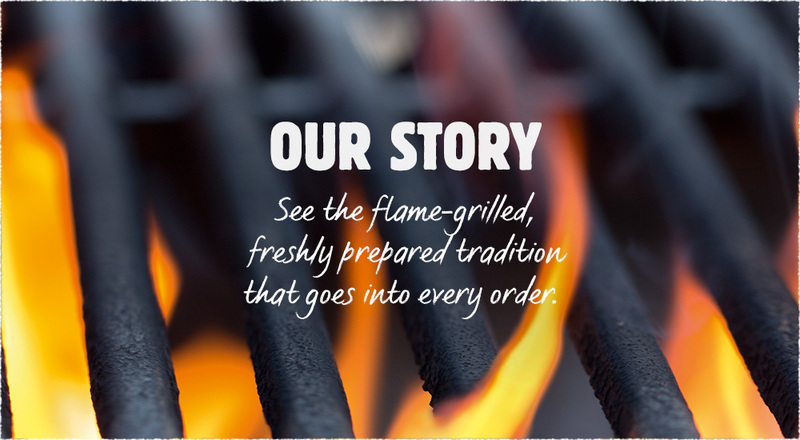 All patties are grilled on a proprietary broiler developed for BURGER KING® restaurants, then cooked over real flames. The grilling process last between 2 and 3 minutes, depending on size and thickness of the burger patty.